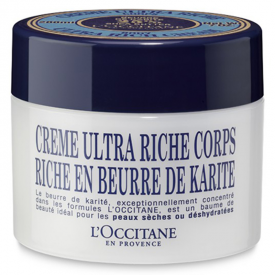 The Ultra Rich Body Cream is a complete body care treatment for dry to very dry skin. Exceptionally concentrated in shea butter (25%), it intensely nourishes and protects the skin and helps to restore the hydrolipidic film. Enriched with moisturising extracts (linseed, marshmallow, sweet almond and honey) and softening apricot oil, it durably hydrates for 24 hours and makes skin soft and supple. The rich and smooth texture is easy to apply and is quickly absorbed without leaving any greasy film. This product is free from: synthetic colorants, animal ingredients, formol or formaldehyde, phtalates, triclosan, BHA, BHT. 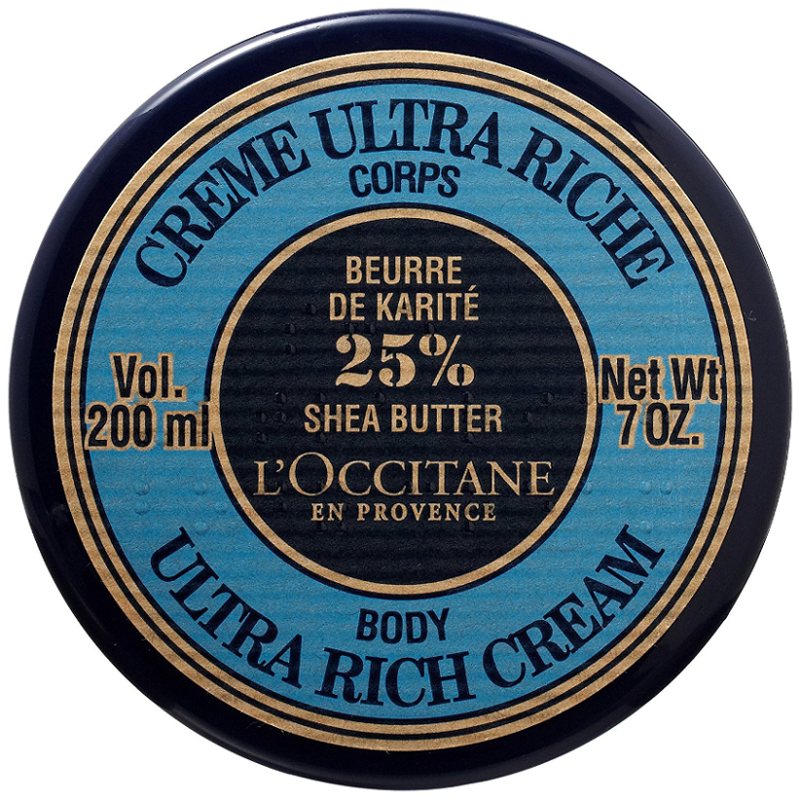 Apply Ultra Rich Body Cream all over your body after your shower, to comfort and nourish your skin. Aqua/water - butyrospermum parkii (shea butter)glycerin - cyclomethicone - isononyl isononanoate - zea mays (corn) starchcetearyl alcohol - sodium PCA - PEG-100 stearate - glyceryl stearate - dimethicone - mel/honey extract - propylene glycol - linum usitatissimum (linseed ) seed extract - sorbitol - polyacrylamide - cetearteh 33 - phenoxyethanol - brassica campestris (rapeseed) sterols - alcohol denat - C13-14 isoparaffin - methyl/ethyl/butyl/isobutyl/paraben - prunuus armeniaca (apricot) kernel oil - triticum vulgare - (wheat) germ oil - tocopherol - xanthan gum - althea officinalis root extract - laureth-7 - cananga odorata flower oil - citrus aurantium dulcis (orange) oil - citrus medica limonum (lemon) peel oil - jasminum officinale (jasmine) oil - parfum/fragance - rosmarinus officinalis (rosemary) leaf extract- glycine soja (soybean) oil . This is a high quality product which is lovely and rich and leaves my skin feeling great. A lovely pleasant smelling body cream. 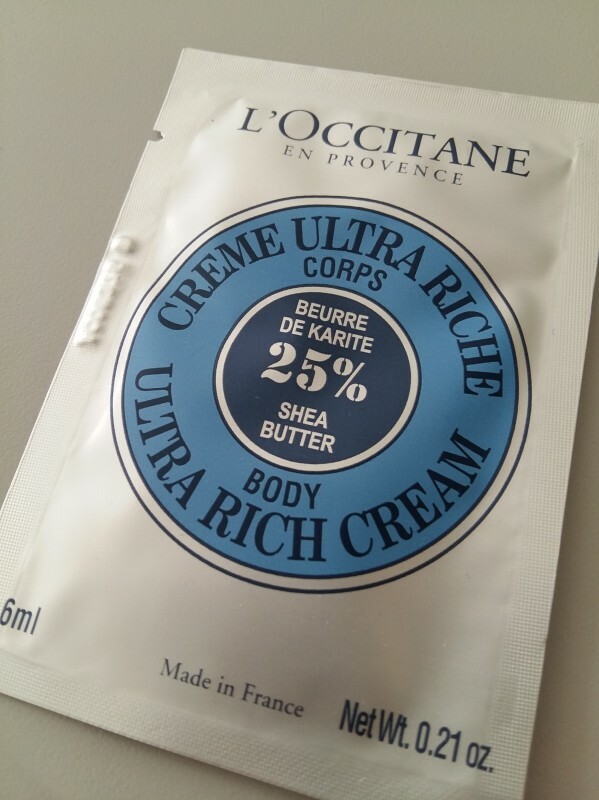 I tried some of L'Occitane products before (they were on and off guests at my dresser) and have been glad to get my hands (literally) on a 6ml sample of Ultra Rich Body Cream. Despite the relatively large volume of a sample which usually would last for a whole week in other cases, this one lasted barely three times - it seemed like my dry skin just couldn't stop absorbing it. I used it all up as a hand cream (nothing was left for the rest of my body). The cream lives up to its name - it has a rich oily structure like that of a soft butter. It absorbs instantaneously, leaving the skin soft and velvety. It has a strong perfumed sweet scent with powdery notes to it. The scent lingers for a long time after the application. I was pleased with a high share of a shea butter in the cream however at the same time finding a dimethicone, some preservatives and petroleum-derived substances saddened me... Thus, I wouldn't advise applying this cream on a daily basis, more like twice-three times a week. In a nutshell, it is a good product, with its pros and cons (one of which is also the price), and I can recommend it. Considering its properties, it is best suited for dry (parched) skin and better used in the evening rather than in the morning. I also presume it will be a great nourishing item to use in the winter. I love this cream, one of my favorite. This product pampers and gives lot of moisture, has very natural shea butter smell. Not overpowering and the best for dry skin. 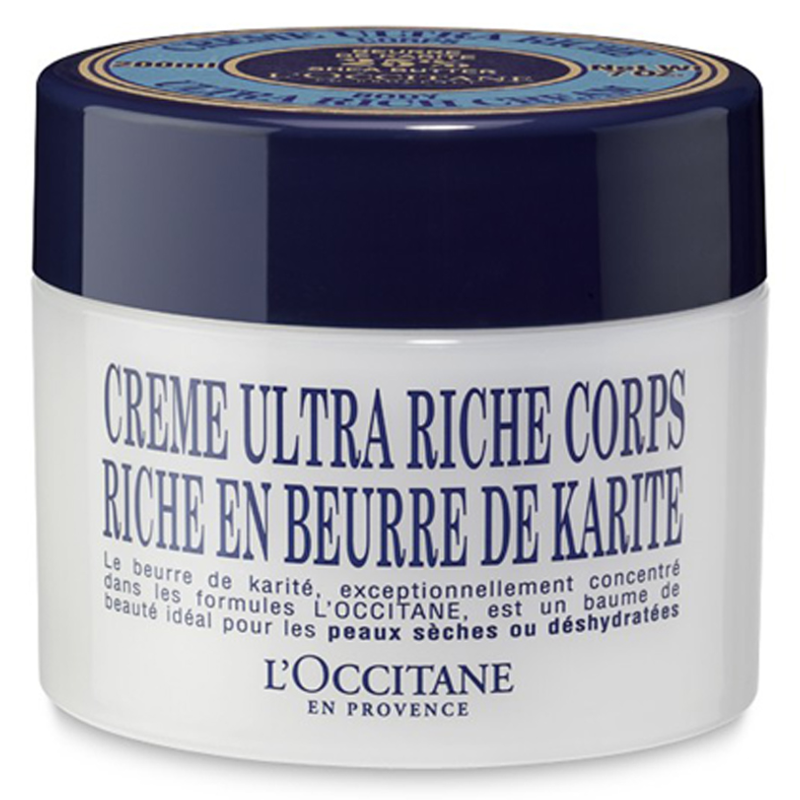 This rich body cream has a nice thick consistancy and smells devine. When applied to skin it absorbs well into skin leaving it looking and feeling really nourished and moisturised. 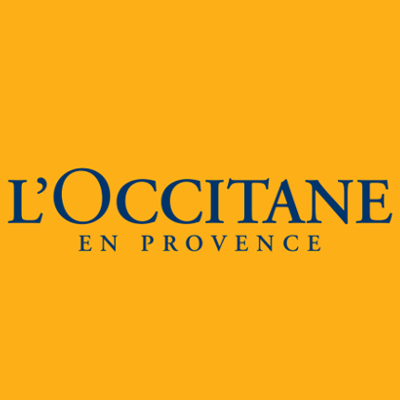 A great quality product but it is a little pricy and i dont think i love it enough to justify the price tag im afraid but i would recommend. "This is a high quality product which is lovely and rich and leaves my skin feeling great."